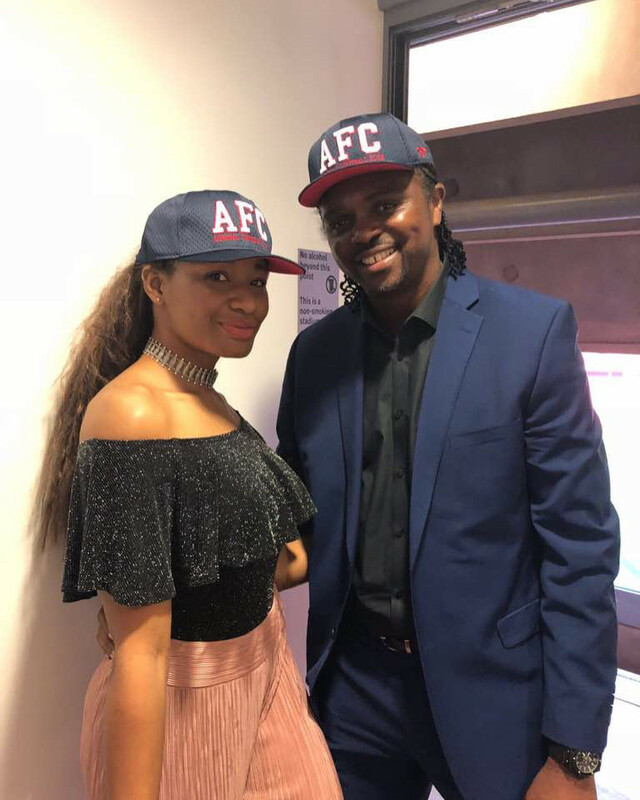 Legendary footballer Kanu Nwankwo and his author/fitness coach wife Amara Kanu are celebrating their 14th wedding anniversary today. The couple shared photos and sweet messages on Instagram. 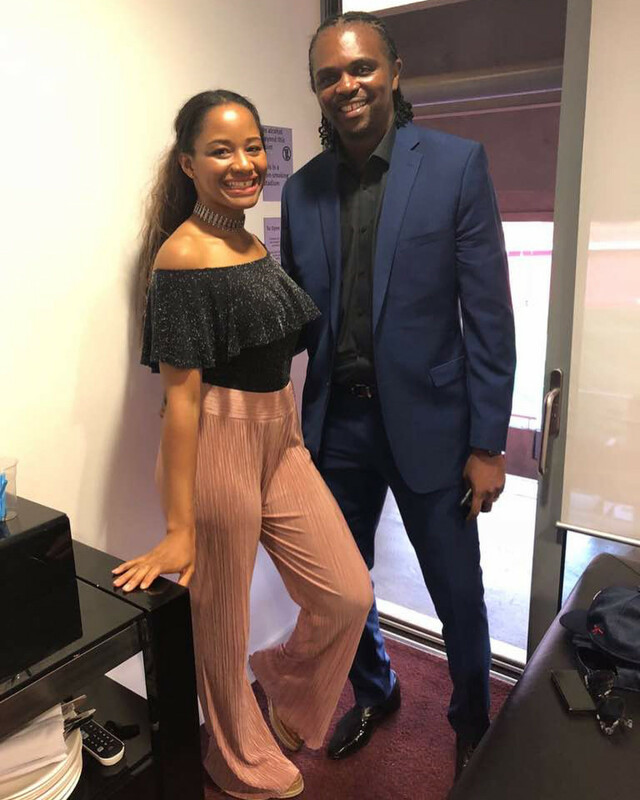 “ISSA GOAL HAPPY ANNIVERSARY.we thank GOD @amarakanu#thankgod #positivevibes #akhealthy”.